Why Are Enzymes So Important For Digestion? One of the key ingredients to a healthy digestive system are enzymes. You may be eating healthy, but if your digestive enzymes are not getting those nutrients to your bloodstream, organs and cells, then you will not be receiving the total benefits of a healthy diet. All of those nutrients are so important as they keep all of the body’s systems, especially the immune system, super strong and healthy. Essentially, enzymes are proteins that serve as a catalyst in bodily functions. Enzymes accelerate chemical reactions in nearly all bodily processes by reducing the amount of energy the body needs to perform these processes. Enzymes are involved in more than 4000 different processes, however, one of the major processes that involves enzymes is digestion. When it comes to digestion, enzymes break down all of the substances we eat. In short, enzymes break down proteins, cellulose, starches and all other food stuffs. This breaking down of substances makes it possible for the body’s intestines to absorb nutrients. Enzymes begin the digestive process in the mouth, as they’re secreted by salivary glands and work on breaking down starches into sugars. Other digestive enzymes are found in the stomach and the pancreas as well as the small intestine. Most people may not realize it, but it is quite easy to become enzyme deficient. If something prevents an enzyme from doing its job at its fullest potential, it’s called an inhibitor. Enzymes can be inhibited by a lot of things, including temperature and chemicals. Also, as a person ages their enzyme production slows down naturally. Heartburn, acid reflux, gas, bloating and cramping as well as constipation and diarrhea are all symptoms of enzyme deficiency. Often times if left unattended, a severe enzyme deficiency could lead to high cholesterol, high blood pressure or even more serious diseases such as Diabetes and Crohn’s disease. One of the most efficient ways to ensure your body is getting enough enzymes and to stop an enzyme deficiency is to eat plenty of raw fruits and vegetables. A raw diet is good for enzymes in the fact that simply cooking or processing food can destroy many natural enzymes. So, the more raw food you eat, the stronger your enzymes become. 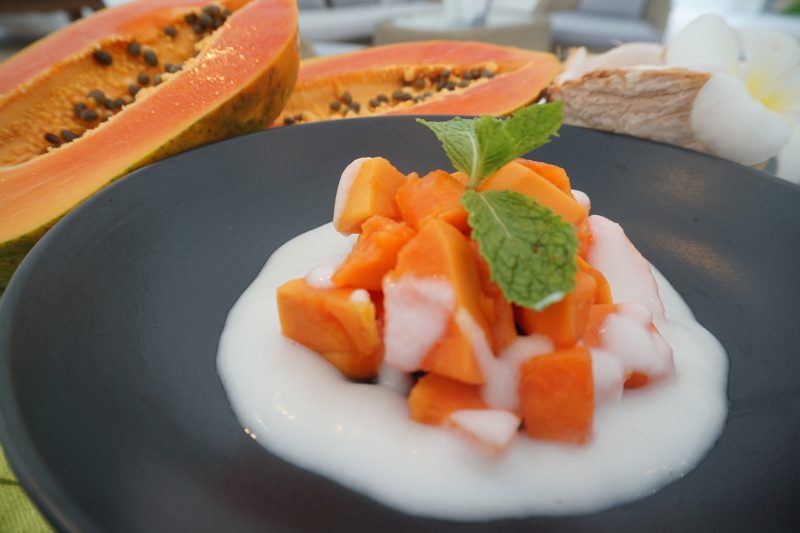 Here at Santosa Detox and Wellness Center in Phuket, Thailand, we offer a Raw Food Detox that brings together nutritional science and holistic therapies. 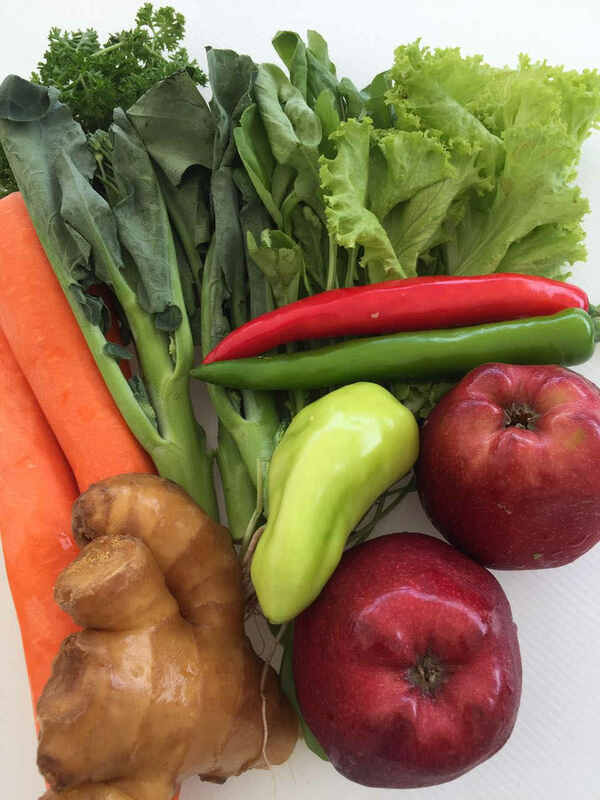 The Raw Food Detox encompasses a balanced, nutritious diet of raw food and supplements which keep enzymes, and in turn, the entire body healthy. 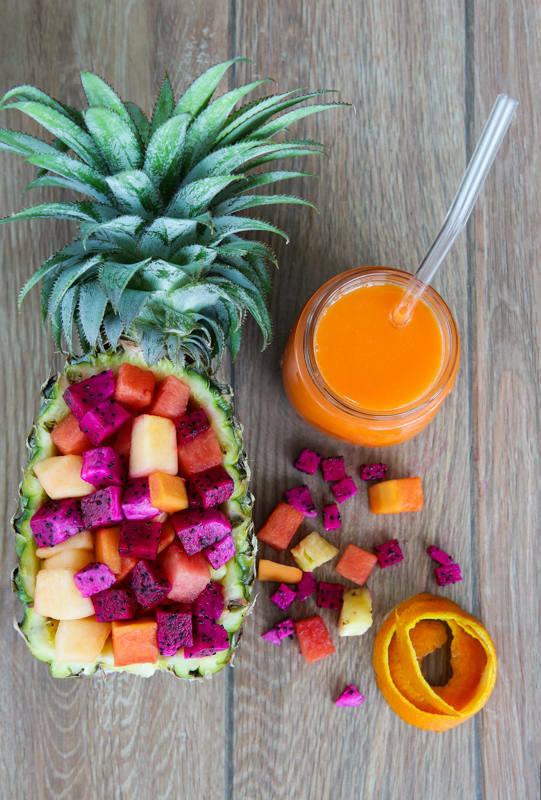 If you are interested in learning more about the importance of enzymes and finding a healthy alternative to keeping enzymes in top condition, simply enquire below with regard to our Raw Food Detox. It is a sustainable program that will increase energy levels and keep your body healthy and happy. Located in the Kata neighborhood of Phuket, Santosa Detox and Wellness Center is a wonderful health and wellness retreat with knowledgeable staff who are dedicated to helping you succeed on your health and wellness journey. We look forward to seeing you here in Phuket soon!